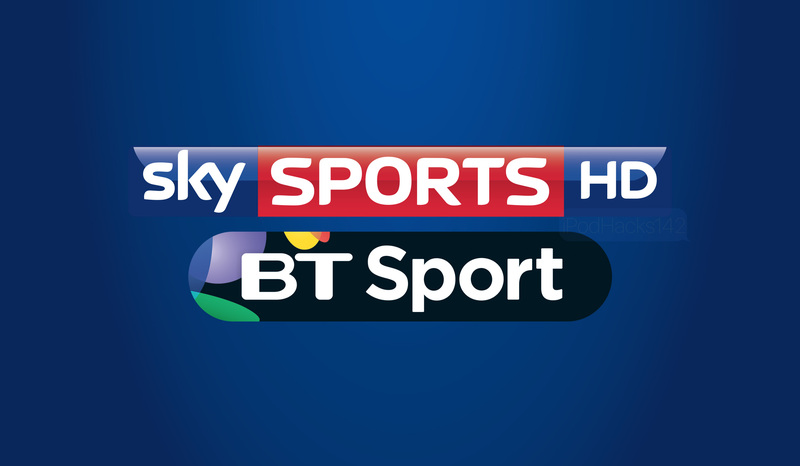 In the United Kingdom, two of the most popular TV sports networks are Sky Sports and BT Sports. These two are the go-to channels for live sports. However, these channels can often come at a large cost. The typical way of watching these channels on your mobile or desktop device would be to use a streaming service such as Sky Go, but this is not always affordable for some people. While I do highly recommend paying for these services if you want to watch these channels, you can still watch them without paying using the method below. LiveOnlineTV247.info is a website that has been around for a while now, which offers high-quality live streams of Sky Sports, BT Sports, and many other TV channels for free. This service also includes a lot of American sports channels, as well as channels from other countries. So how do you access this amazing website? This is for educational purposes only. I always recommend paying for access to TV services. Use this guide at your own risk. This website can be used on all devices (iOS, Android, Windows etc). If any extra tabs open when using this, simply close them. Open your browser of choice on your computer or mobile device, and navigate to http://m.liveonlinetv247.info/sports-channels.php. Once the page loads, you should see a long list of sports channels from around the world. Among these are Sky Sports and BT Sports. Find and tap on the one you want to watch (if any pop-ups open, just close them). When the next page loads you should see a list of individual channels for the network you selected. Tap on the channel you want to watch. Once the page loads you should see a video with a play button. Tap on the play button, and the live stream should begin playing!